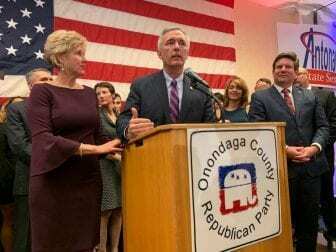 SYRACUSE, NY (WRVO) – 24th District Republican Congressman John Katko wasn’t knocked over by the “blue wave” that saw Democrats take control of the House in yesterday’s election. But his re-election does mean he will be in the minority when he returns to Washington. Katko says it will be a “new adventure,” but promised to deal with the partisanship in Washington in a bipartisan way. Katko also congratulated his “very tough” opponent, Democratic challenger Dana Balter, whom he beat by six percentage points. That was the Republican’s smallest margin of victory since he was elected to represent the 24th District in 2014. In her concession speech, Balter said the energized electorate that supported her will continue to be heard. 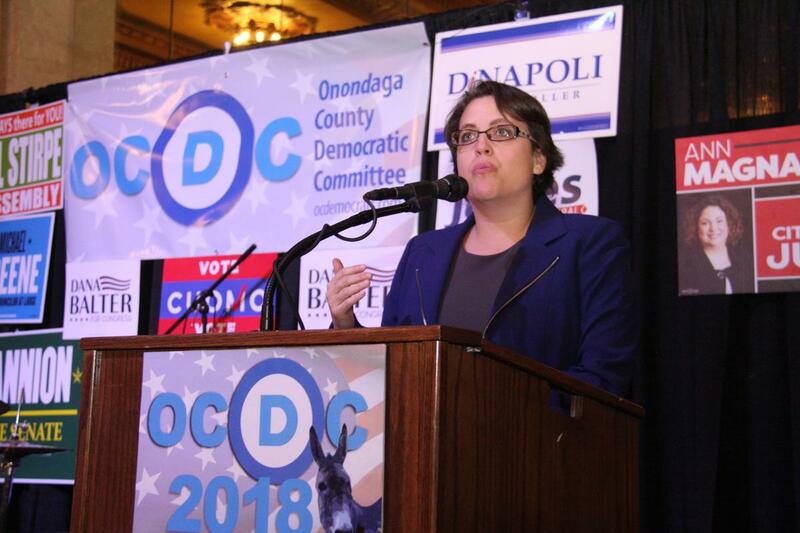 Balter won Onondaga County by a small margin. Katko won by double digits in Cayuga, Oswego and Wayne counties.